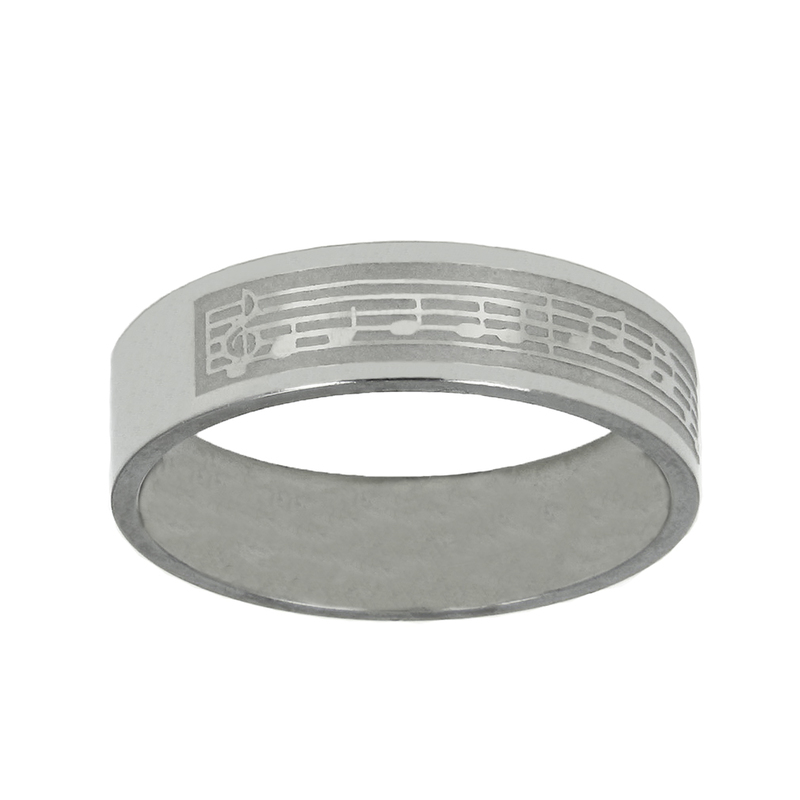 This ring is for the musically inclined! Showing the first two measures of the beloved hymn choose the right. One thing I noticed right away when I received it though was that the notes didn't stand out as much as I had hoped. 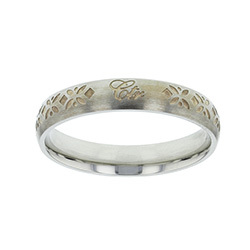 The inside engraving was done to perfection. 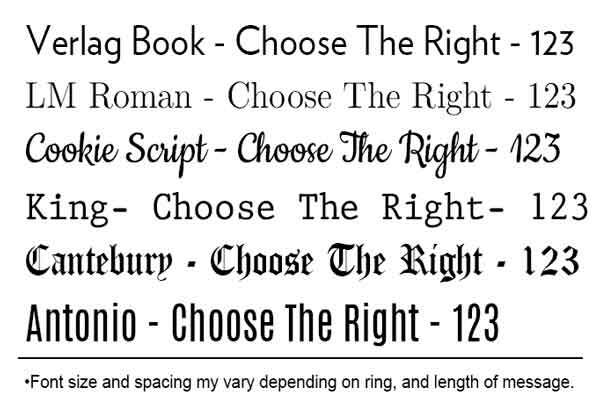 My daughter is newly baptized and did not want a class ring from her high school. 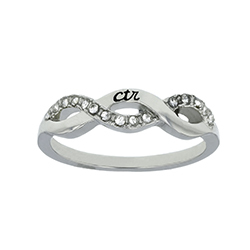 She mentioned that she wanted a CTR ring. She is a music major so this was perfect!! She loves it! I ordered this as a gift and was very pleased! When I first saw the price, I was concerned it may not be of good quality; however, it was far more than I expected. 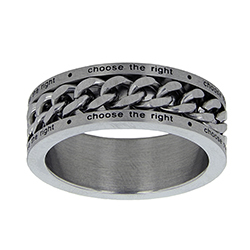 This is a beautiful ring for either male or female, and I would highly recommend it! 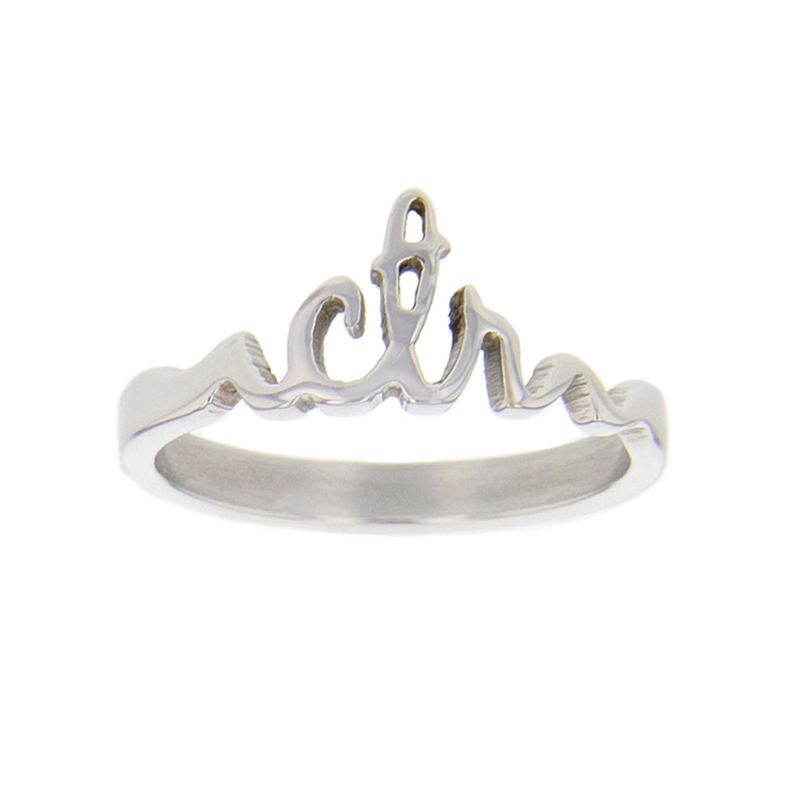 The ring is pretty . . . but you cannot see the notes when it is on . . . the notes have no black or anything to help them stand out. So if you are looking at the person . 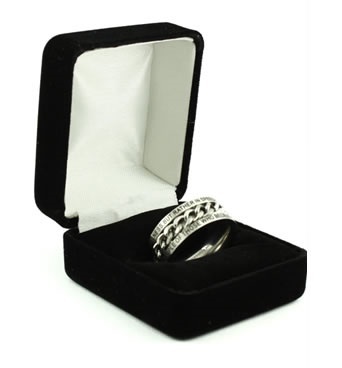 . . all you would see is a square unisex silver ring. I love the idea though and wish there was a more "girly" option. the sizing was right on. 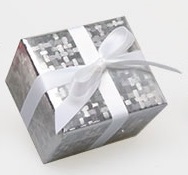 the product was lovely and perfect for me. the time frame with shipping was early. I got it a day ahead of time. great experience. will shop with you again. thank you!